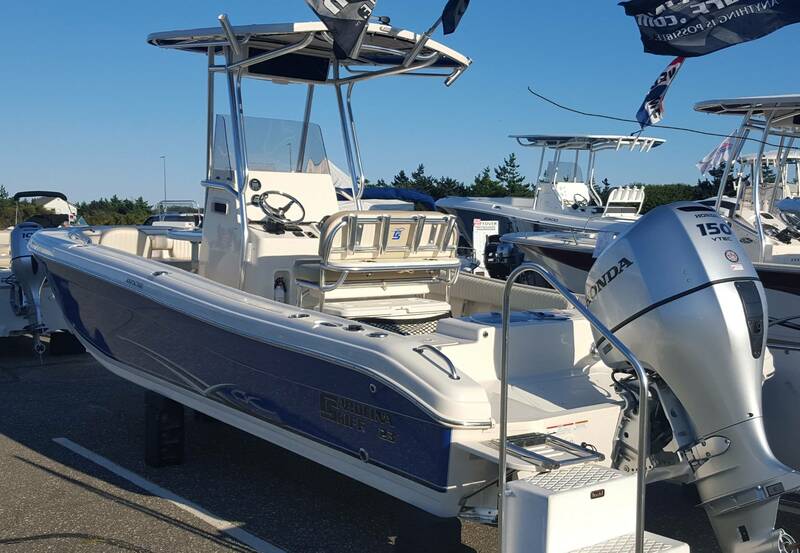 Loaded boat at a reasonable price. 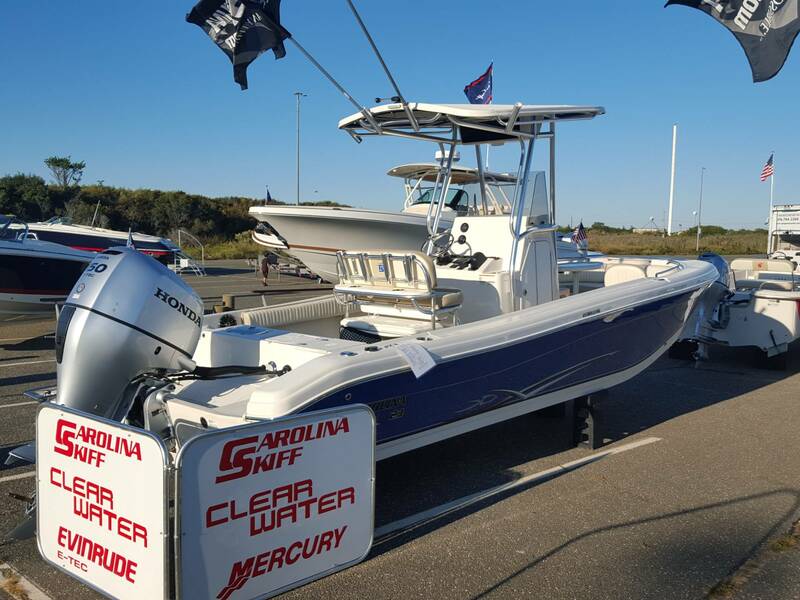 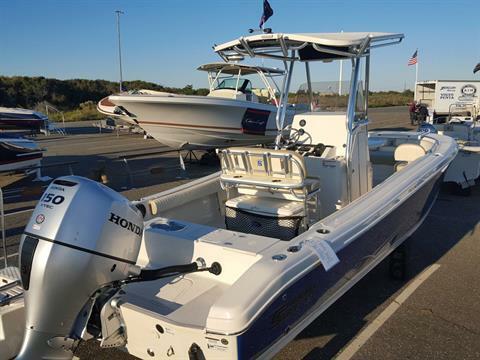 2018 23 Ultra Elite powered with 150 HP Yamaha, fiberglass hardtop with color match toi hull, aluminum frame with instrument box, rod holders, and LED lights. Deluxe leaning post, hydraulic steering, trim tabs, electric marine head under console, additional rod holders, fresh water system with transom sink and shower, bow cushions with back rest, satellite stereo with cockpit speakers and bluetooth, 70 qt forward console cooler seat with backrest, trim tabs, livewell, bow table,and more.